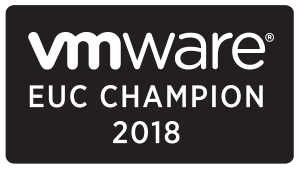 This is my first blogpost about VMware EUC product and VMware is investing alot in end user computing space and making this GPU enabled. 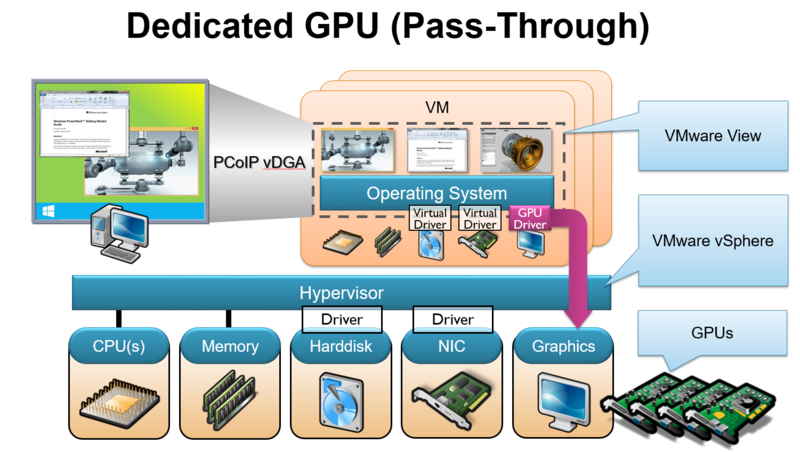 Below gives you an understand which GPU methodology I am talking about with what you can do with vDGA. 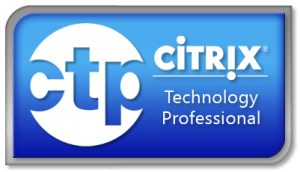 FYI – VMware View 6.1.1. supports NVIDIA GRID vGPU but only with Windows OS. KUDUS goes to TeamRGE, for using their graphics. Users can share folders and drives on their local client systems with remote desktops and applications. Client Drive Redirection is supported on VDI desktops that run on single-user machines and on RDS desktops and applications. The feature is supported on Windows clients and, as a Tech Preview, on Mac OS X clients. You can now deploy Horizon 6 desktops on Linux virtual machines. With the View Agent for Linux installer, you can set up parent virtual machines or templates that run on Ubuntu, RHEL, CentOS, or NeoKylin and deploy Linux-based VDI desktop pools in View Administrator. 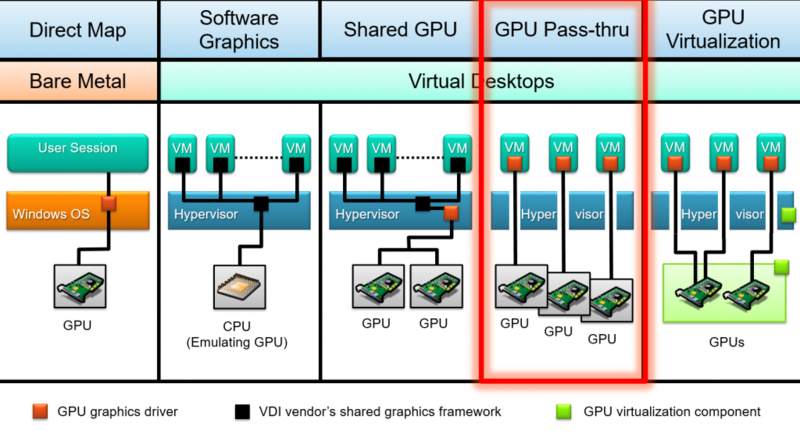 You can configure Linux virtual machines to use vDGA to support 3D graphics applications running on NVIDIA GRID GPU cards. Some features such as SSO, automated provisioning, and local device redirection are not supported in this release. For details, see Setting Up Horizon 6 for Linux Desktops guide. With serial port redirection, users can redirect locally connected serial (COM) ports such as built-in RS232 ports or USB to Serial adapters. Devices such as printers, bar code readers, and other serial devices can be connected to these ports and used in the remote desktops. Windows Media MMR is now supported for videos playing on RDS desktops. 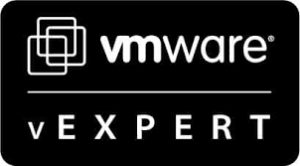 In past releases, this feature was supported only on VDI desktops that run on single-user machines. For details about supported desktops, see see System Requirements for Windows Media MMR in the Setting Up Desktop and Application Pools in View guide. Users can now connect to Hosted Apps from HTML Access Web clients. To take advantage of this feature, you must download and install a separate HTML Access installer from the Horizon 6 version 6.1.1 download page. For details, see To use HTML Access with Hosted Apps.